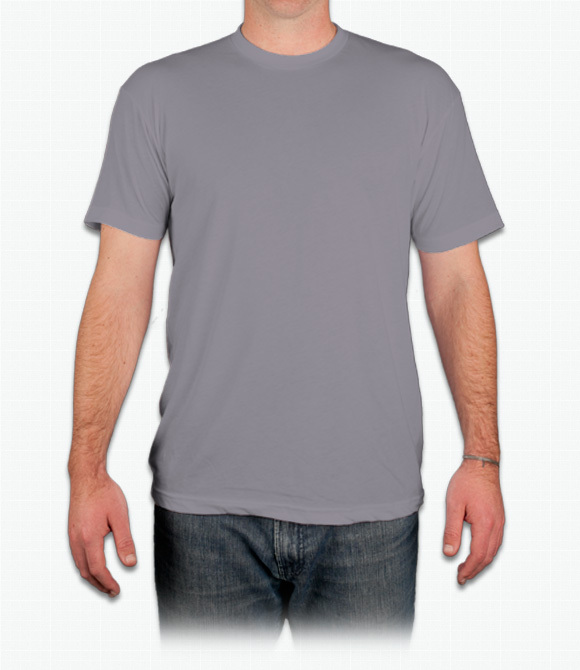 4.3 oz 100% combed ringspun cotton. 3/4" set-in collar; shoulder-to-shoulder tape; 1" hem on sleeves and bottom. Perfect fit. Works for all occasions. High quality, comfortable and silky-soft material will look great. "Great shirts for logos. Soft, light, comfortable and slightly fitted. Great quality." "Material is just as expected. Hoping AA stays in business for the long haul!" "i accually got sent canvas t shirts but i will be getting these next time because there taller and i didnt notice still very good t shirts"